This is the most advanced food grade silicone integrated placemat, not only the material is very safe. 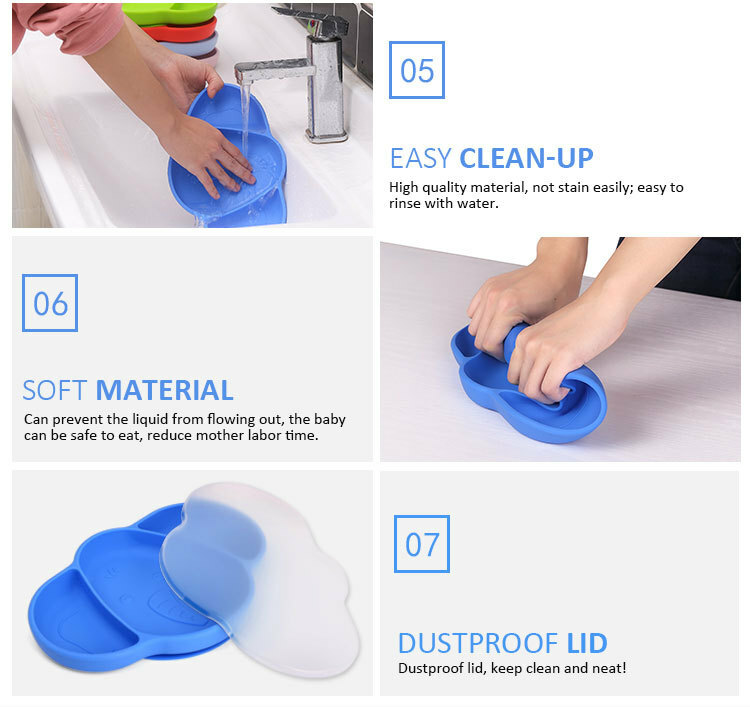 The suction is also very good, it will not let the baby who eats by itself easily overturn, let the baby fully enjoy the happiness of eating! And because it is a meal-style, suitable for learning and has learned to eat independently. 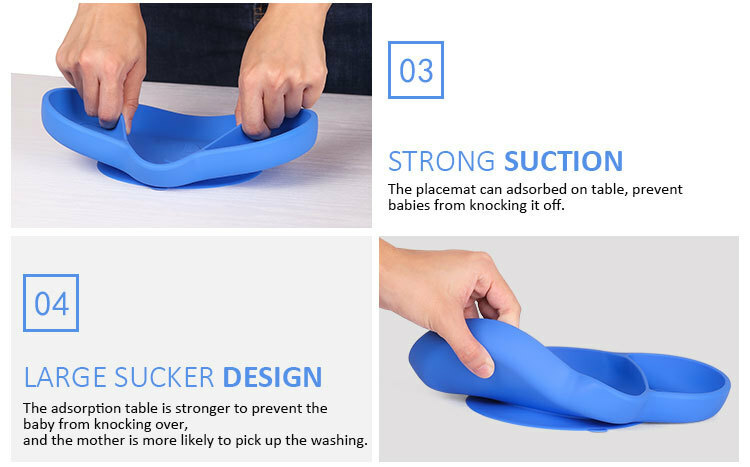 At the same time, because it is soft silicone, it can also be folded out, which solves the problem of the baby eating out. 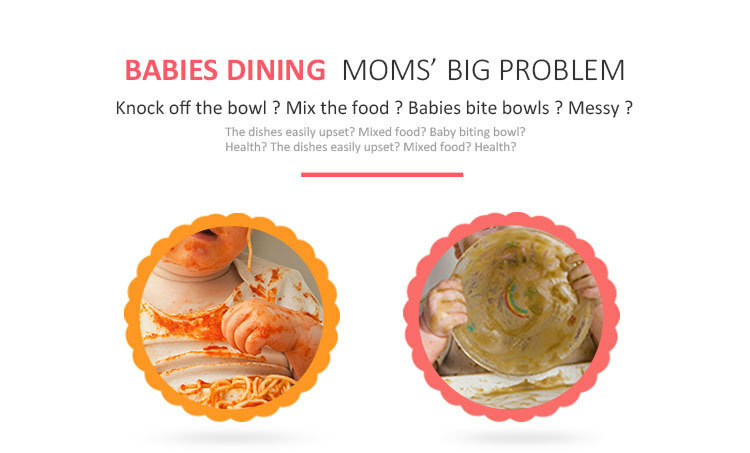 Don't be afraid that the outside tableware is not clean, let the baby enjoy the food with us! Finally, the cleaning is also very convenient, can be machine washed in the dishwasher. Suitable for cultivating the baby to eat independently. We have lots of other types of baby care products like kids toilet seat, forehead thermometer, baby hipseat and other baby care products. If you are interested in our personal care products please don`t hesitate to let us know. We will be more than happy to assist you. 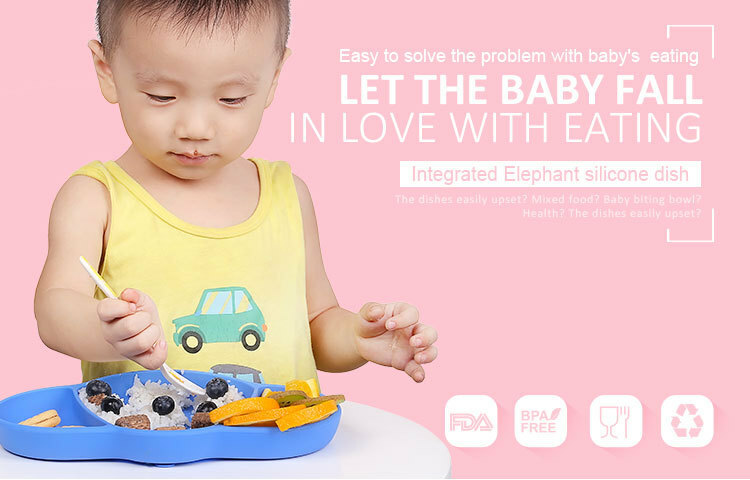 Looking for ideal Kids Silicone Dish Manufacturer & supplier ? We have a wide selection at great prices to help you get creative. All the Children Silicone Plate are quality guaranteed. 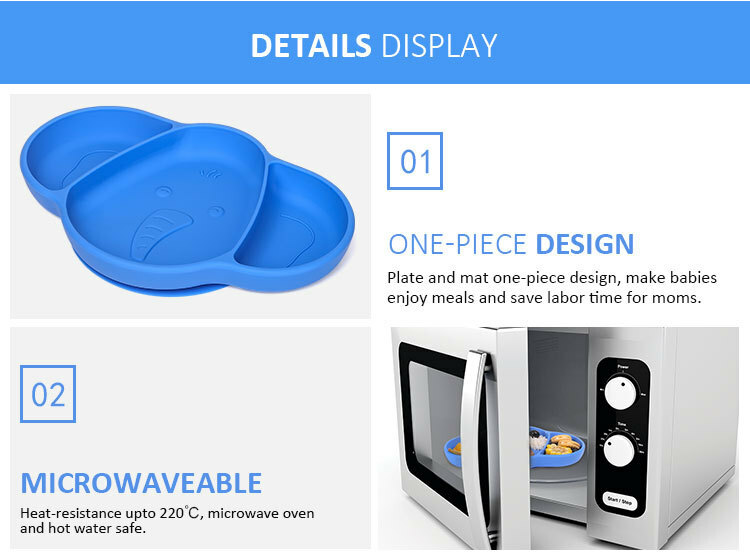 We are China Origin Factory of Microwave Safe Silicone Dish. If you have any question, please feel free to contact us.